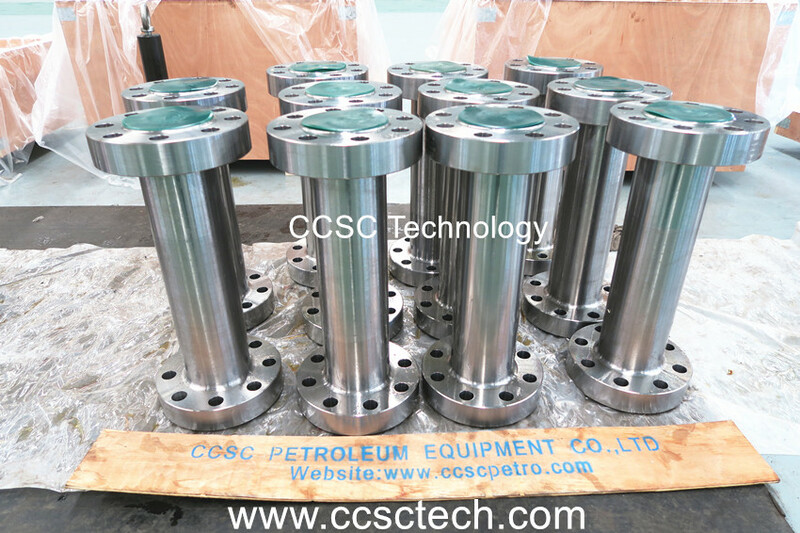 Recently, we CCSC Technology just delivered a lot of API 6A flange pipeline blowout pipeline flange spool for UAE (UNITED ARAB EMIRATES). 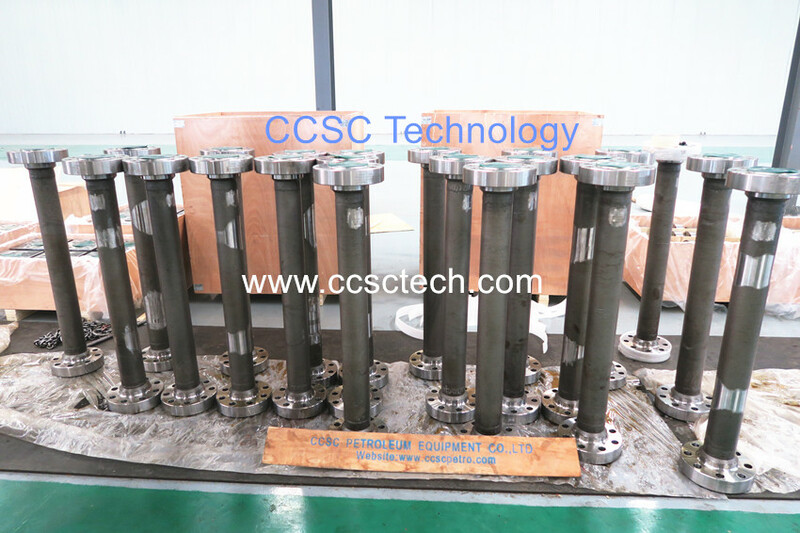 These products model size are 3-1/16”10000PSI (3-1/16”10K) CWP. 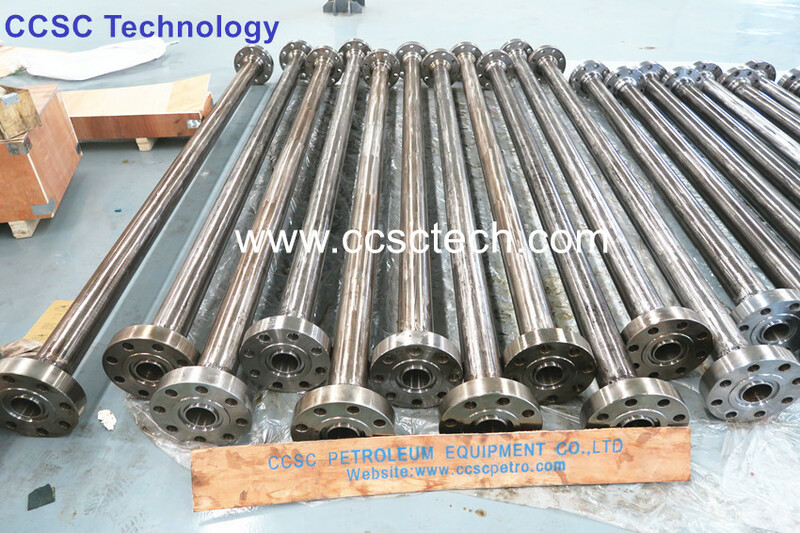 The length of these flange pipeline are 2 feet, 4feet, 6feet, 8feet, 10feet and 15feet etc. 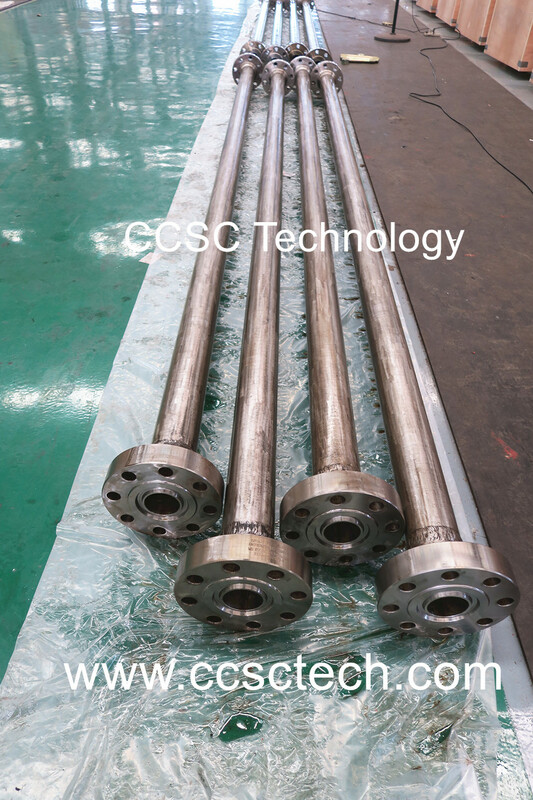 The material of the products body are made up of AISI 4130 75K alloy steel.